Release date of Assetto Corsa Competizione, the new official Blancpain GT Series game Early access - PC via Steam’s Early Access program beginning Wednesday, September 12, 2018. In his speech, Marco Massarutto, co-founder and brand & product manager of Kunos Simulazioni, introduced some of the features offered by Assetto Corsa Competizione. 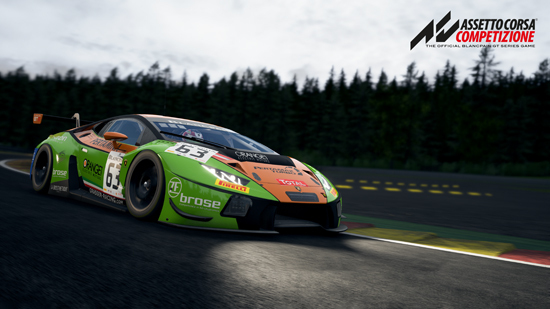 Offering an extraordinary level of simulation quality that allows players to experience the unique atmosphere of this GT3 Series, the game features official drivers, teams, and all cars & circuits with the highest level of accuracy and attention to detail. 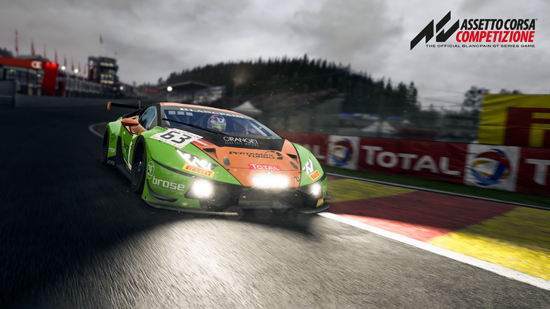 Taking full advantage of Unreal Engine 4, Assetto Corsa Competizione will ensure the highest quality rendering with photorealistic weather conditions and graphics to reach a new standard in driving realism and immersion racing. Motion capture technology is used to create the animations of mechanics and drivers in an even more realistic fashion and guarantee a high level of player engagement during races, pit stops and driver changes. 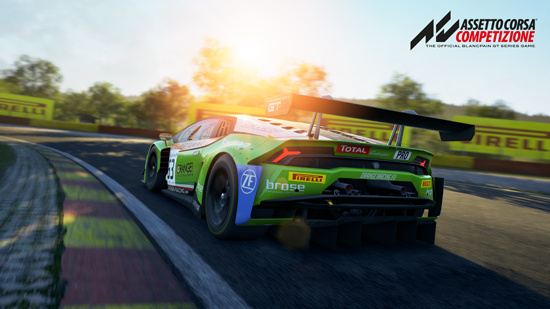 Following the Early Access launch, in September Assetto Corsa Competizione will receive monthly expansion updates to introduce new cars, tracks and features until the final release of the game in early 2019. The final version of the game will also offer a wide selection of difficulty settings, and a deep and efficient rating system, able to offer the perfect multiplayer challenge for any type of driver – from newbies to skilled professionals. 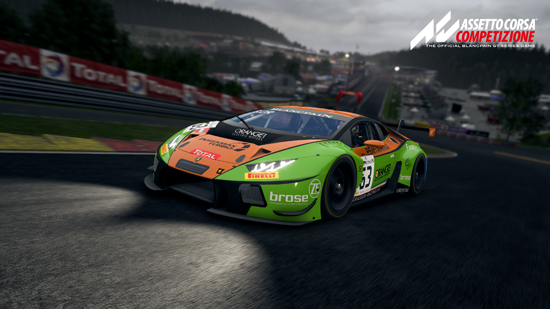 Kunos will optimise the game for competitive players with the full sets of racing classes and special events, and the option to face the toughest challenge – a full 24-hour race, with options for driver swaps in both single and multiplayer modes.